And We Will See the ‘Amazing Spider-Man 2’ Trailer…When? Luckily if you can’t, the internet is here to help. The phrase is written in Elvish – Tolkien’s Elvish, to be precise, which might be enough for you to guess at the meaning of the runes. Yes, the trailer for The Amazing Spider-Man 2 will debut in theaters as part of the lead-in to The Hobbit: The Desolation of Smaug, and like the just released debut trailer for X-Men: Days of Future Past, it carries some heavy expectations. 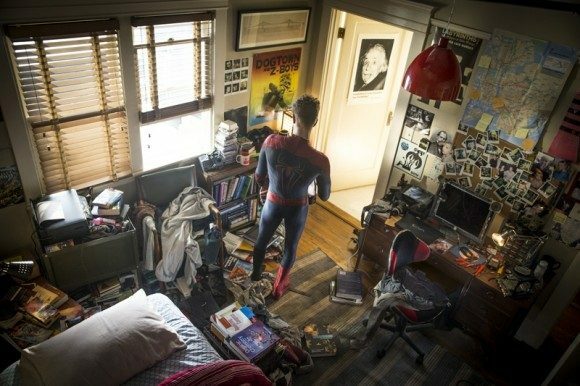 Director Marc Webb, author of the above tweet, has been very outspoken in his excitement for the film, particularly at the film’s strong appearance at Comic-Con this past summer, but there’s a lot riding on this picture following a lukewarm reception of the first film in the series. Back in June, we learned that, far from being a trilogy, this new Spider-Man continuity would be so jam-packed with content that it would need four features to play out its entire story, and that Mary Jane Watson, to be played by Shailene Woodley, was being pushed out of the second film entirely. This second bit of news may end up being good for the production, as the rising star Woodley trails Andrew Garfield (who plays Peter Parker) in age by more than eight years. 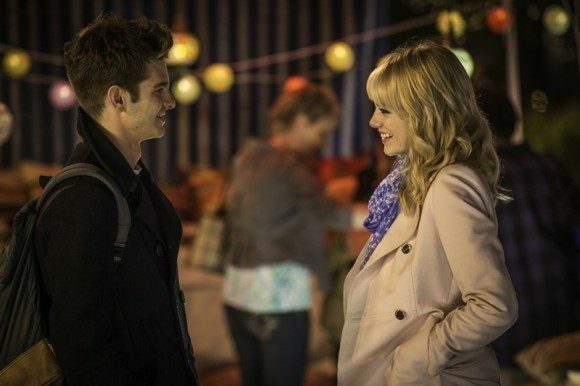 Mary Jane is typically the most demonstrative of Peter’s love interests in the comics, but Woodley may have difficulty following the charismatic Emma Stone as Gwen Stacey. 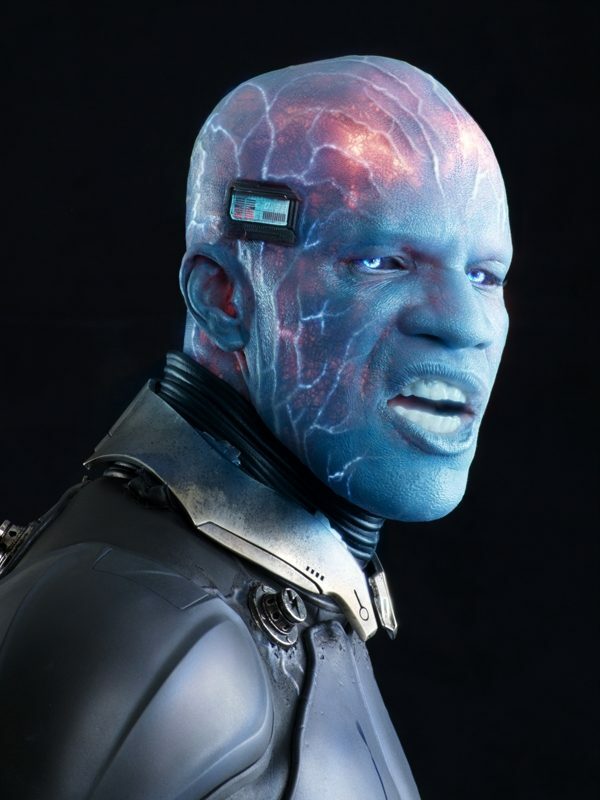 But even beyond Spider-Man’s love interests, Amazing 2 must balance telling a story with Jamie Foxx as Electro, one of Spider-Man’s oldest antagonists, and setting up future installments of the franchise with appearances from Paul Giamatti as a gangster-turned the Rhino (who will appear in full Rhino form for at least part of this picture), and Chris Cooper and Dane Dehaan as Norman and Harry Osborne (respectively), either of whom could show up later as the Green Goblin or Hobgoblin. There may be other villains who get teased as well, as it seems the franchise could be ramping up to an appearance of the Sinister Six in Amazing 3 or Amazing 4. All that to say, both the trailer and the full movie seem to have a lot of moving parts to take care of, and whether it’s Webb’s infectious excitement or our fanboy love of superheroes, we can’t wait to see both.